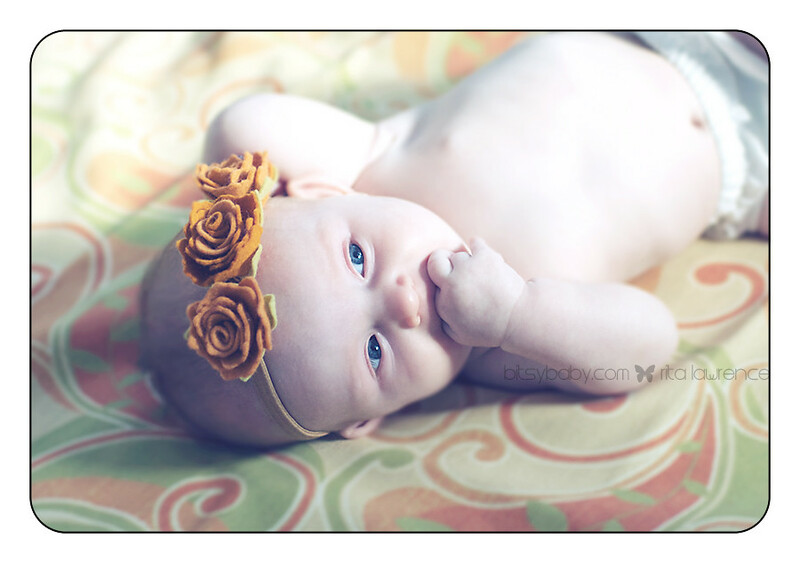 I haven't seen little Savannah since she was born, a whole 3 months ago =) I absolutely love her name, it reminds me of a ray of sunshine which she is exactly that! 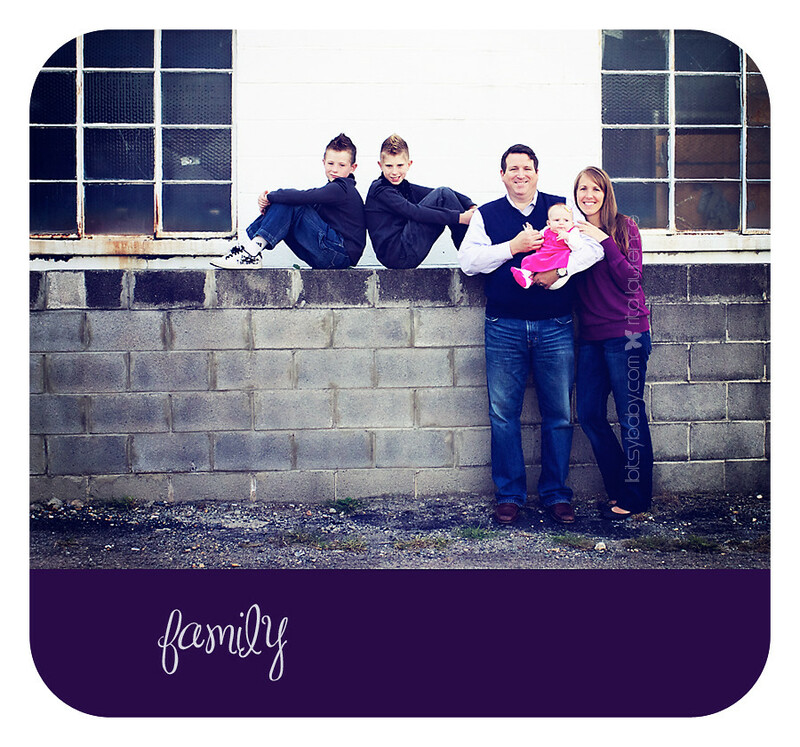 Here are a few samples from her and her beautiful family's session at the Annapolis studio. I am so thankful you have found me again guys; it will be such a joy being a part of this joyous season for your family.